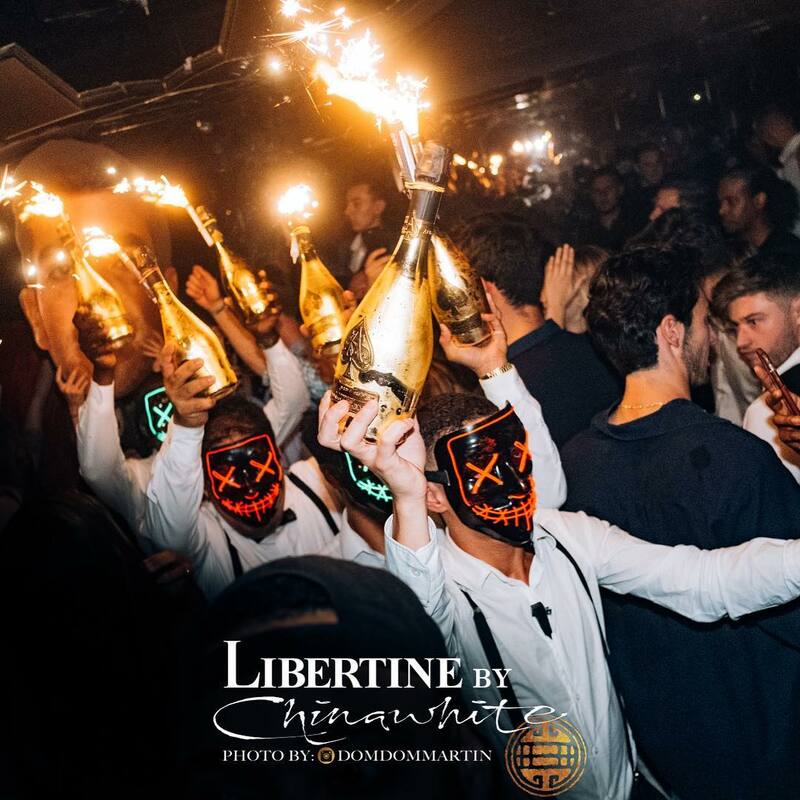 The nightclub, Libertine London, formerly known as Chinawhite is the leading lavish nightclub as well as internationally applauded nightlife trademark. 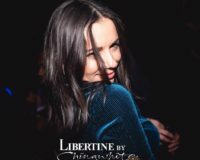 Libertine has preserved its name with its gift-friendly staff, distinctive facilities and dedicated celebrity clients along with its striking and diverse interiors. 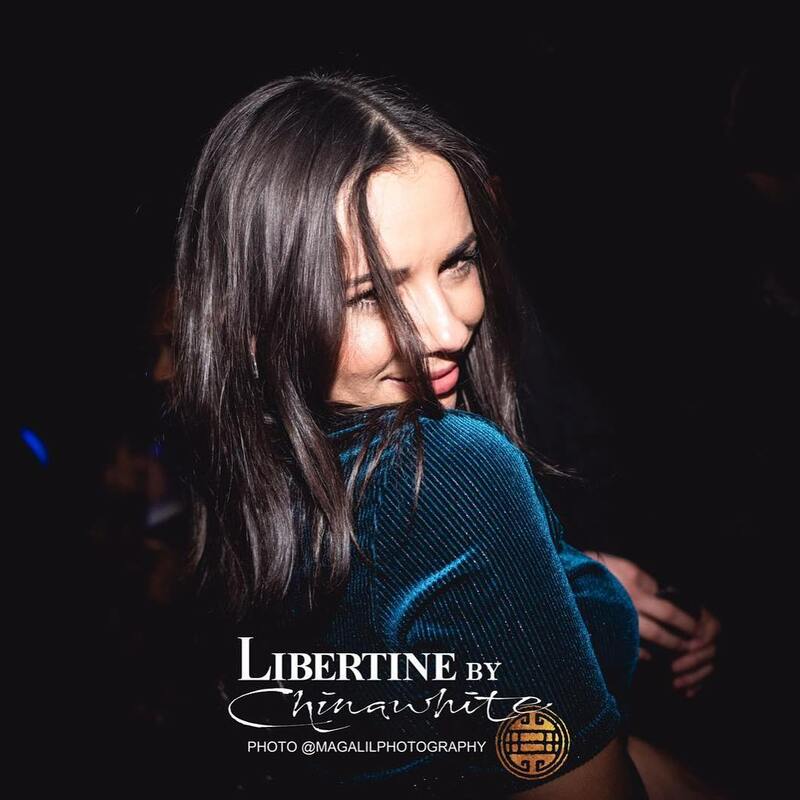 Libertine London club offers various kinds of music from electronic beats from Dubstep and Drum and Bass to Techno. 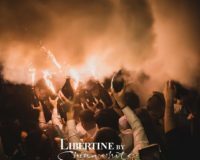 Also, House and Progressive, and excellent DJ music. 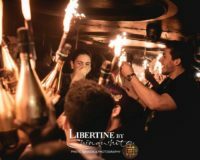 There is a huge dance floor and classy sound system, Libertine delivers rare entertainment experience in London. 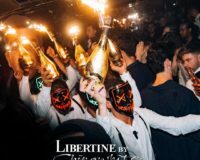 Said to be: “fashionable without being pretentious”, Libertine guest list includes Leonardo Dicaprio. Moreover, Cara Delevinge, Kate Moss, One direction, Kendall Jenner, Gigi Hadid, Usain Bolt are just to name few. 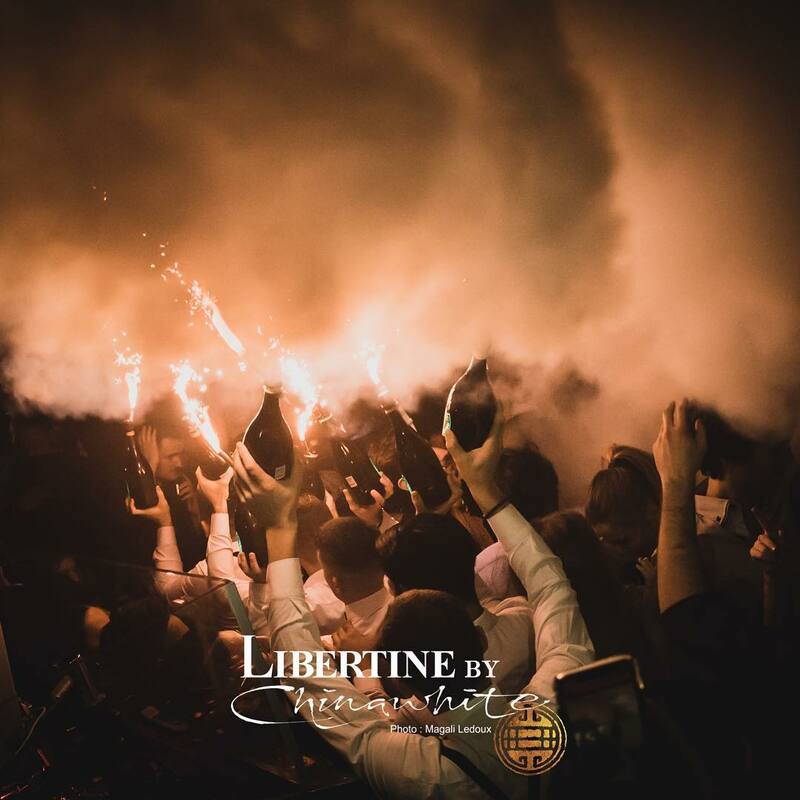 Libertine nightclub plays a variety of music including Hip-Hop, R& B and house music which definitely make your night memorable. 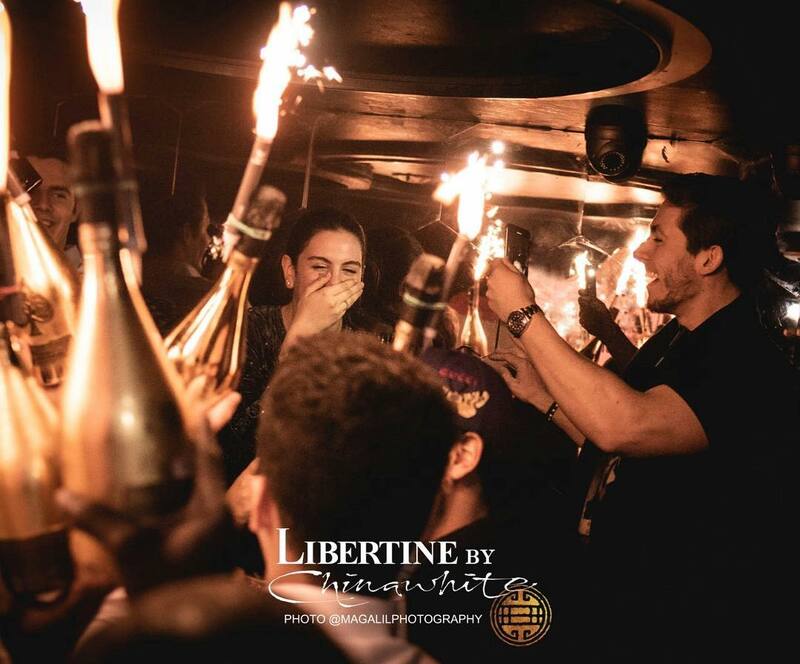 A discretionary 15% service charges will be added to your bill.